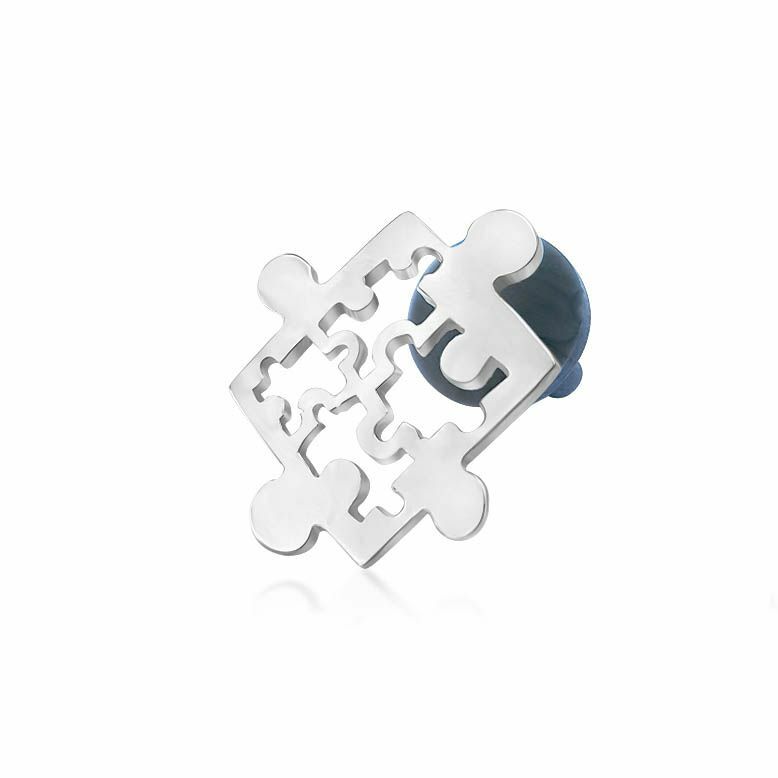 The puzzle piece has been chosen as the main symbol for Autism Awareness lapel pin and that is for a number of reasons: it is international symbol, it has versatile meaning which can be personalised and most importantly it shows that autism is a part of the 'big picture' where all of us are interconnected. All this makes it a great choice when choosing a gift for someone you love who's part of your bigger picture, or a way to showcase your support and raise the awareness. Ultimately, it's a hugely versatile symbol because it's you who gives it the meaning.